from vocativ.com: The underground black market is back! Meanwhile, the government admits its "whack-a-mole" strategy failed. 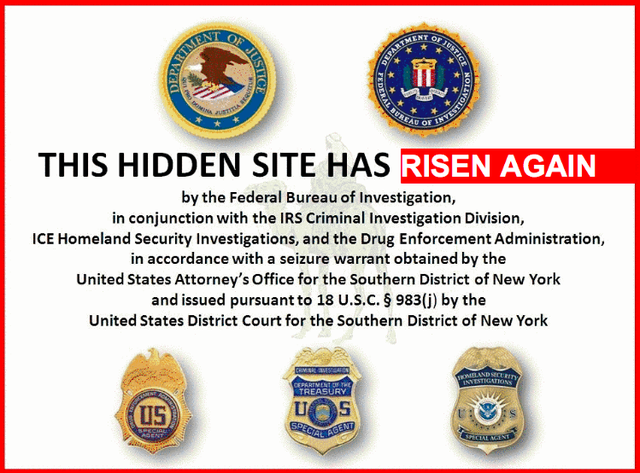 Last week, it was reported that the mysterious Dread Pirate Roberts II was planning on resurrecting Silk Road—the underground black market shut down by the FBI in October. Today the anonymous founder made good on his promise. The site—which is only accessible through the Tor browser—launched again today, selling everything from weed to explosives. Its customers and vendors are elated. The site even became so overwhelmed with traffic this afternoon that it briefly crashed.